in cooperation with our renowned customers from the automotive industry, the construction and fitting industry, and also the electrical industry. The compatibility of an optimum ratio of the often hard to reconcile requirements for optics, corrosion protection, functionality and service is our key area of competence. Customer proximity is one of the goals of our corporate policy, so that we are able to react flexibly and quickly. 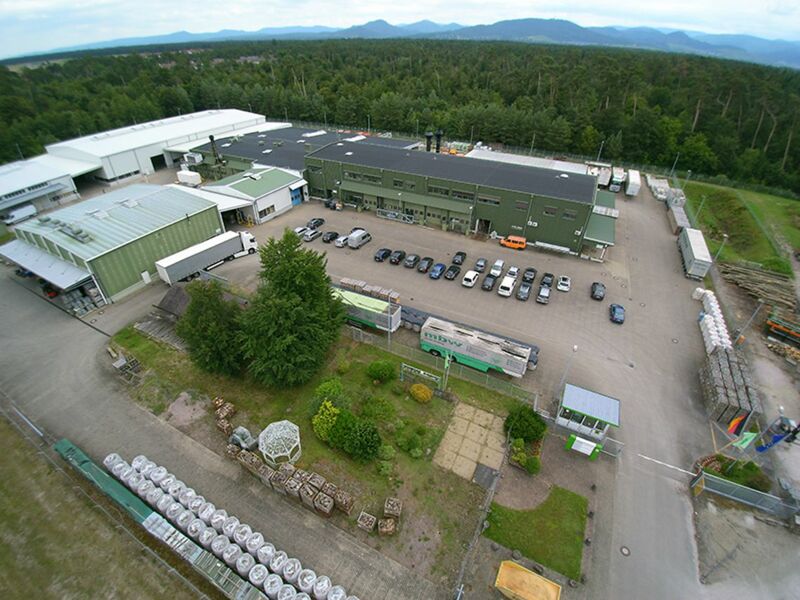 Our eight production sites in Germany emphasise our reliability and proximity to our customers. With a wealth of experience of more than 30 years, mbw is able to offer a service model that covers complex needs in metal finishing.